Have a peek into this Little Green House centre and you will see amidst the colourful handicraft and vibrant decoration, are groups of children with bright eyes and twinkling smiles singing along to the nursery rhymes taught by their teachers. Notice the proud smiles of the teachers as the children become animated while sharing with each other stories they have read. 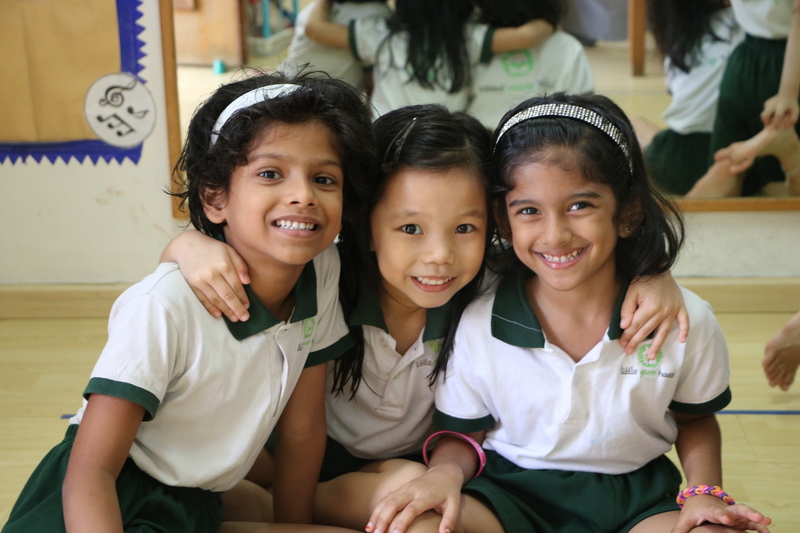 This learning haven in the quiet neighbourhood of Yishun is a realm of playful discovery and fun learning. 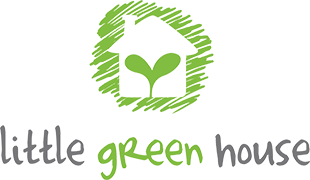 Little Green House @ Yishun exudes a cosy and homely environment – perfect for the little one who will be away from home for the first time! With rainbow-coloured building blocks stacked neatly in shelves and the flamboyant cut-outs of trees, flowers and animals carefully affixed to the walls and windows, this centre will evoke a sense of awe and wonder in your child. 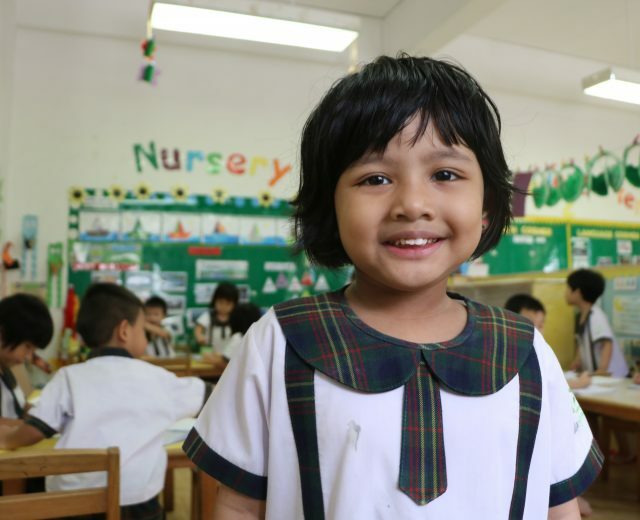 A variety of learning materials have been prepared for your child’s development through a fusion of strong academic curriculum and creative enrichment. 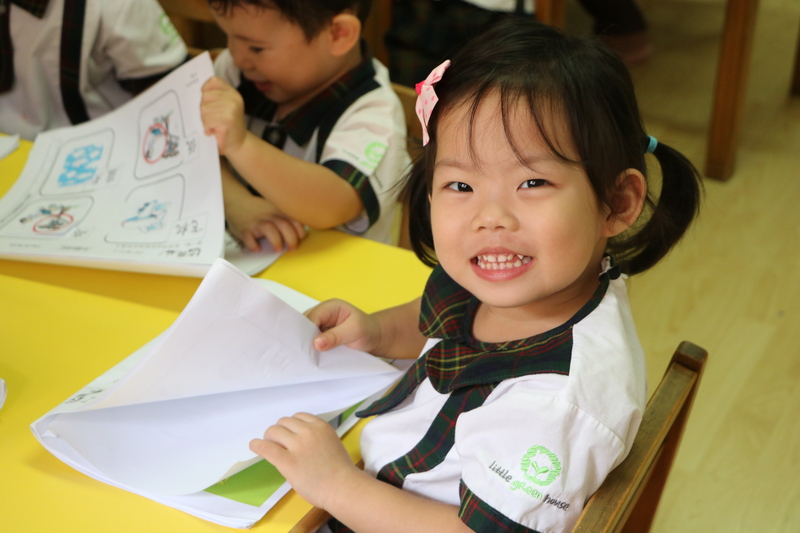 On every wall, there is a diverse selection of theme boards including familiarity with shapes, vocabulary lists, numeracy and even Chinese characters – all of which is a key component of Little Green House’s Literacy SMARTTM programme to nurture fluent readers! In addition to our literacy-rich environment, the children are introduced to an extensive range of reading materials such as award-winning titles, magazines and current affairs clippings in our reading corners. Regular sharing sessions with their peers on what they have read and their thoughts on it, helps the children develop into confident speakers. The “Current Affairs” theme board is stocked with various news articles for the children to read. The little inquisitors progress from asking “what happened?” to “why did this happen?” and “how did they solve it?” The educators engage the students further by getting them to re-enact the article which helps them understand the context better. 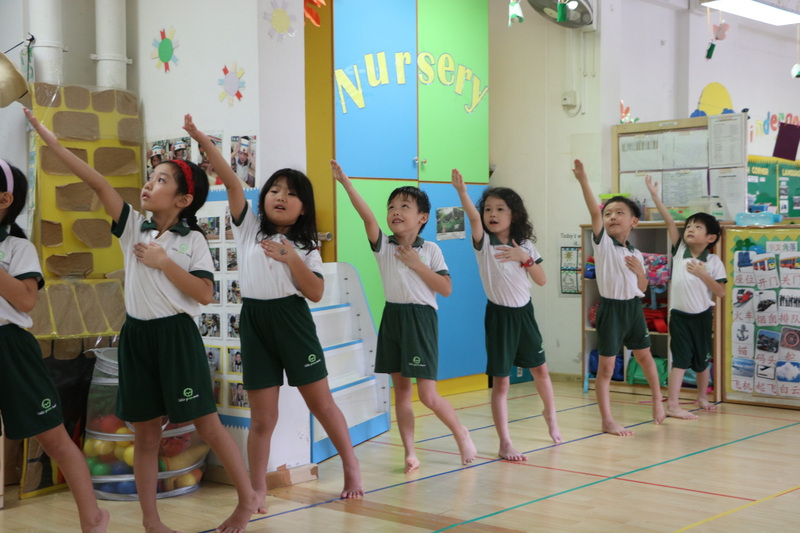 The little ones are encouraged to let their creativity and imagination take off in The Dramatic Corner where speech and drama, dance classes and performances are showcased, allowing melody, music and movement to come together as one. Other than musical instruments, The Dramatic Corner also has costumes for the children to put on while playing and colourful props which makes for playful learning! 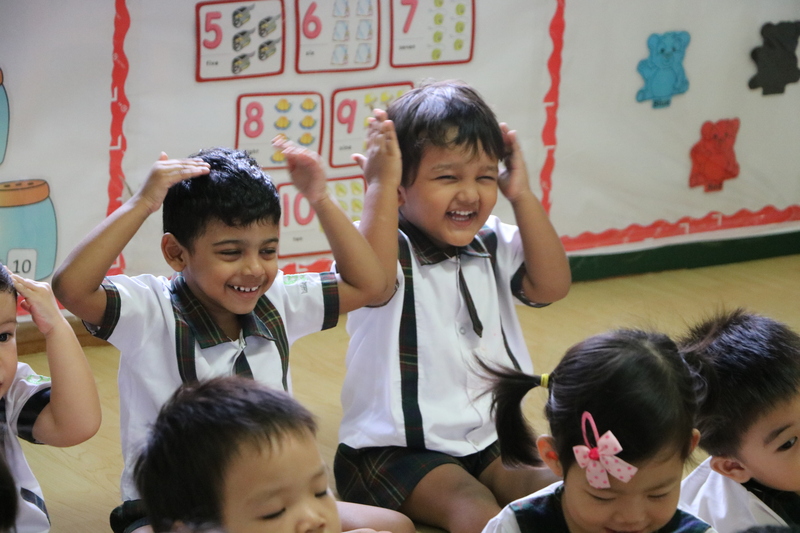 Together with our dedicated team of educators, Little Green House @ Yishun provides little ones with a pleasant and enjoyable learning experience where they are able to express their individuality, develop their motor skills and become more aware of their surroundings. Come on down to Little Green House @ Yishun today and learn how your child will benefit from our unique Literacy SMARTTM programme and exciting curriculum! 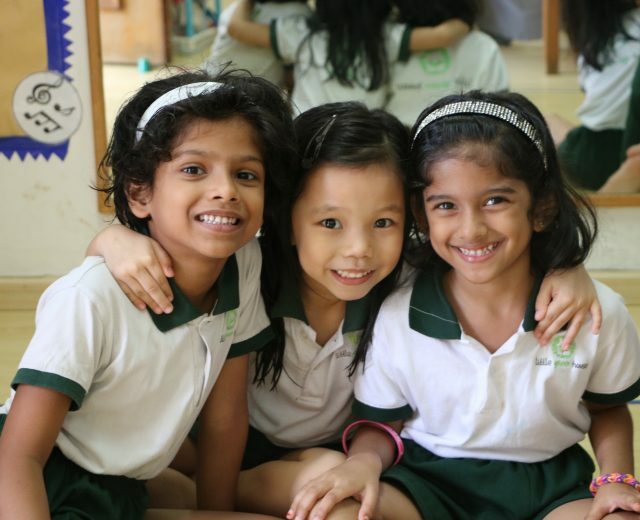 Schedule a school tour today and experience the warmth and delight of Little Green House – An Award Winning Preschool within your neighbourhood.